Ottawa, ON – October 1, 2013 – NorDocs Technologies has changed the company name to Nuraleve as a step in commercializing its leading-edge neurotherapy devices and accessories. These devices and accessories will be featured in the rebranded Nuraleve for Cravings program. 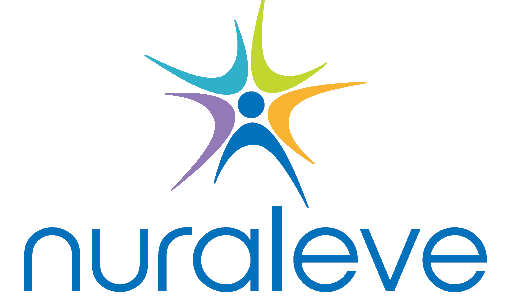 The Nuraleve for Cravings program, formerly known as SmartStim for Cravings, brings the Nuraleve smoking cravings reduction capabilities to healthcare service providers. The program is a turnkey solution that offers a complete set of tools, including Nuraleve devices and accessories, for new or existing clinics. 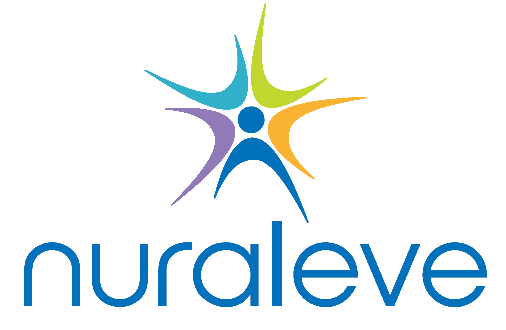 The Nuraleve approach is emerging as one of the most promising approaches to cravings reduction because of its ease of delivery, safety, and positive effects. In addition, Nuraleve has a comprehensive marketing and referral program in place to drive new clients to the Nuraleve service providers. The marketing program and referral incentives are designed to be mutually beneficial. For more information on Nuraleve, visit www.nuraleve.com. Our mission is to provide healthcare professionals with a service to help their clients succeed, improving outcomes and reducing side-effects. We address gaps in the chronic pain and cravings markets. There are few options available to health professionals when confronting these conditions. Copyright © 2015 Nuraleve Inc.